To mark the beginning of the deliberations for this year's Generation T List, the Indonesia Tatler Tribe assembled for the first time in 2019 over dinner in Jakarta. The Tribe members in Jakarta gathered at restaurant Amuz Gourmet. 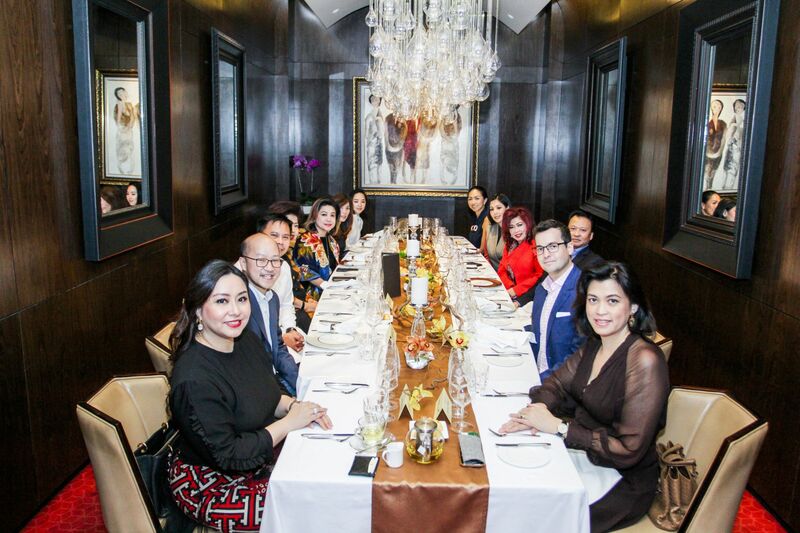 They include Jemmy Paul Wawointana, CEO of Sucorinvest; Renitasari Adrian, programme director of the Djarum Foundation; Nicko Widjaja, founder of MDI Ventures; Wulan Tilaar Widarto, vice chairwoman of beauty product company Martha Tilaar Group; and celebrity chef Arimbi Nimpuno.